As an author, I read a lot to my children, and they see me writing every day. 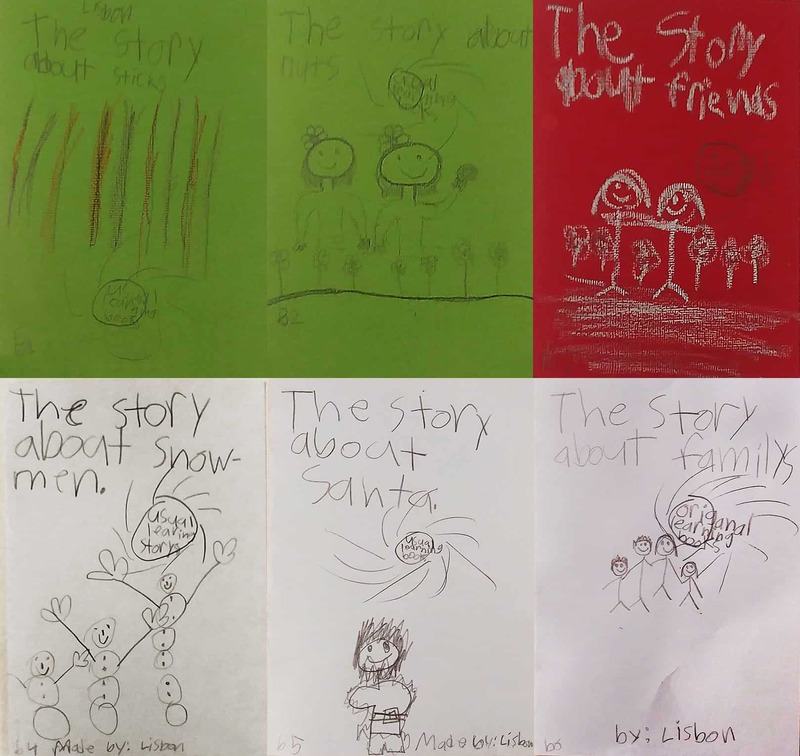 With exposure to her author-mother, it came as no surprise when my then six-year-old daughter Lisbon began to write her own books. Most of my seven kids have done this at one time, though only one so far seems to be heading toward authorship (Lisbon’s older sister, Liana). 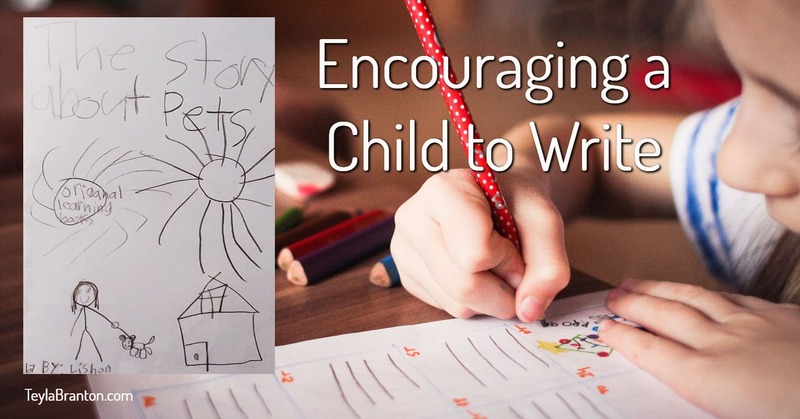 Naturally, I am always for encouraging a child to write, which begins with reading to them. A lot. These books are only a couple pages, but amazing nonetheless. She does them herself without any help now, and illustrates them. I don’t usually correct her grammar too much, because I don’t want her to be frustrated. A little at a time is better. If she asks me, I’ll tell her what words need fixing, and I encourage her to fix things as she learns more, but I don’t want her so paralyzed by fear of misspelling that she quits writing. As she reads and grows, the spelling and grammar will come. Note that she already understand the concept of series and tag lines. 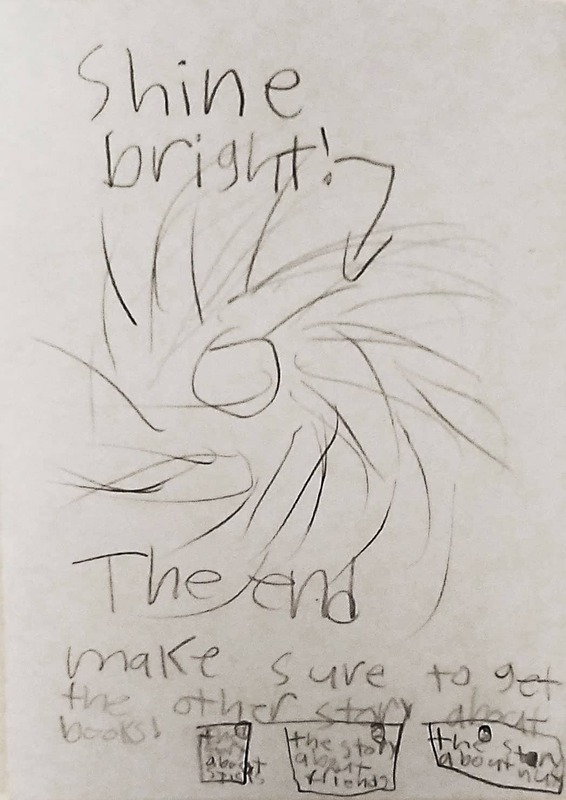 All her book titles begin with The Story About and on the back she tells people to “shine bright,” which is something she told me yesterday she learned at church last year. There wasn’t a lot of choices, given her series title, and she’d mentioned something about pets, so I chose, The Story About Pets. She wrote it the very same day. Wow, I wish I could write a book that fast! Note in the bottom left hand of the cover, she’s written what book number it is. Note the badge she created for these that says “Original Learning Books.” I really don’t know where she came up with that, but I’m sure she got the idea from books we’ve been reading. 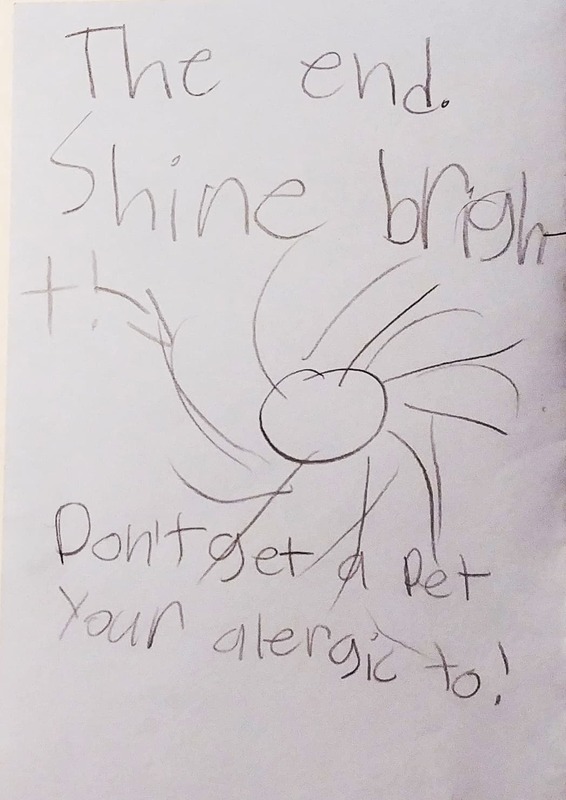 Her brother is very allergic to cats, so she made sure to include important information. Note the plea to “Shine Bright” on the back cover. She always ends with that. The girls on book two was actually made by her friend, Hannah. Lisbon tends to rush the illustrations (except in school as you’ll see below). Here’s the back cover for her snowman book. I love how she promotes the first three! Again, she picked this up from the books we read. 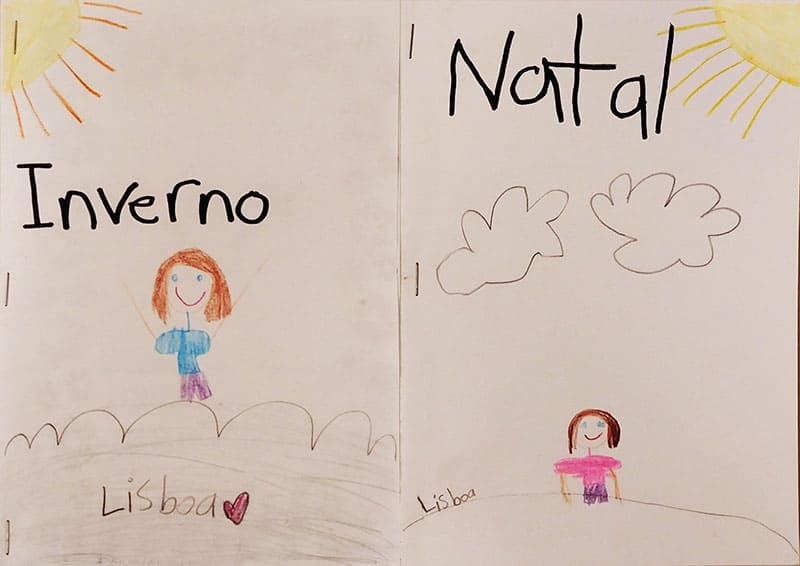 Because Lisbon’s in Portuguese/English dual immersion, she also has the opportunity to write books in Portuguese at school. These are about twice the sentences of those she makes at home, but with only one sentence on each page. They have a lot of in-class time to write and color these, so they’re more carefully illustrated. She writes them under her Portuguese name, Lisboa. I love having her read them to me. Again, there are mistakes, but encouraging a child to write or learn another language isn’t about perfection. It’s about instilling a love of language and of storytelling. There you have it. Lisbon is pretty amazing. Like most children, she learns so fast. So, yeah, the best way I’ve found to encourage a child to write is to not stress it too much. Simply to read to them. And writing each other notes certainly doesn’t hurt! Thanks for reading. And, oh, shine bright! Reuse notice: you are free to print Encouraging a Child to Write for personal use or non-commercial use with friends, share this post link anywhere, quote a short excerpt with attribution and a link to this site, but you may not use this post in its entirety on your own page. Thank you for caring about copyright. I’m very impressed by your latest book. Keep up the great work. You have wonderful ideas. From Gwen ( a fellow writer- but not famous like your mom). Wow, I so love these Lisbon books and the way the two of you relate. It’s really heartwarming! Lisbon, I love your little books. When you become an adult they will be a huge treasure for you. They already are a treasure for your parents. My youngest daughter also liked to write her own books and illustrate them as well. I kept everyone of them and hold them close to my heart. You have a wonderful gift, keep up the good work. You write wonderful books Lisbon. Keep up the good work. 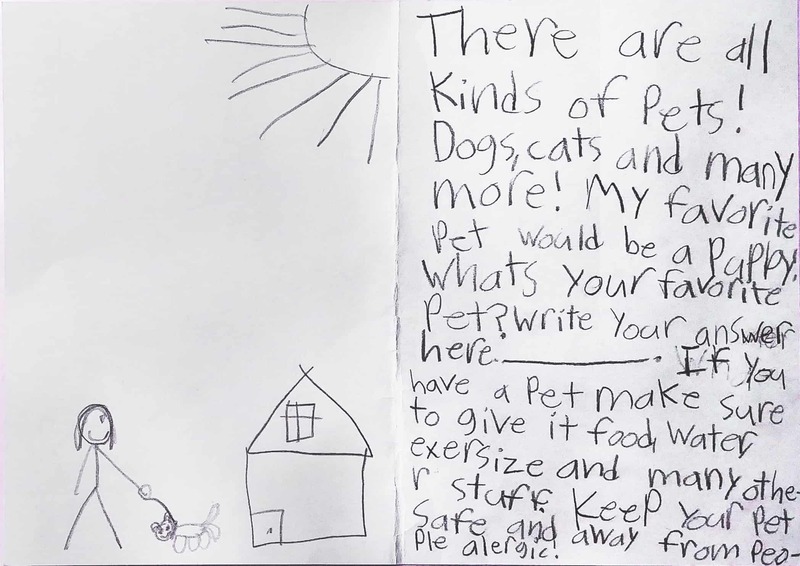 I love your book,”About Pets”. It has important information on how to choose and care for your pets. My husband is allergic to anything with fur but we wanted to have a warm snuggly friend for our children so we got a puppy with hair instead of fur. We fed him and gave him water and walked him and took him to the doctor, regularly. Most important, we loved him. Thank you for sharing your books. Great job Lisbon, keep it up! I love your ” shine bright”! I love pets, too. 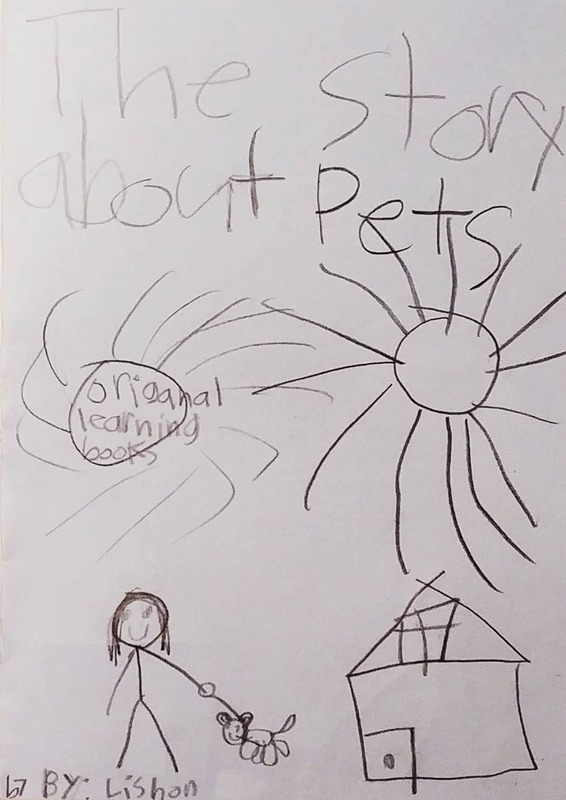 I enjoyed reading your book, The Story About Pets. 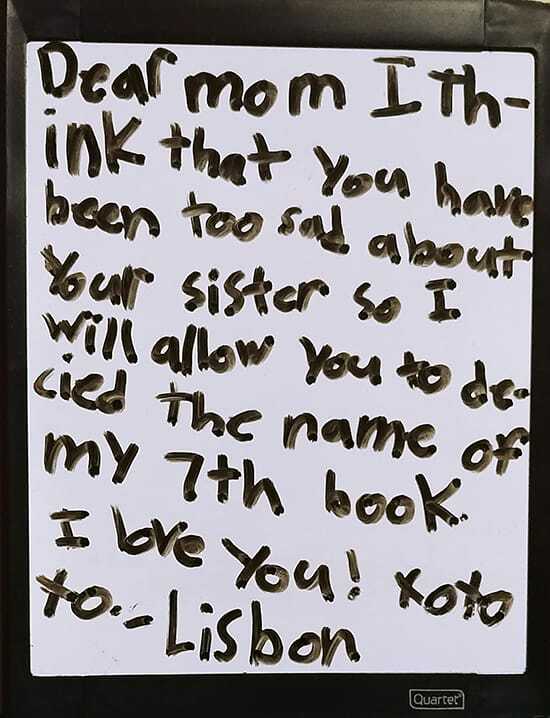 Thank you for letting your mother share the books with us. I hope you keep writing. Great story. Keep writing them and shine on. Super job! I enjoyed reading The Story About Pets. 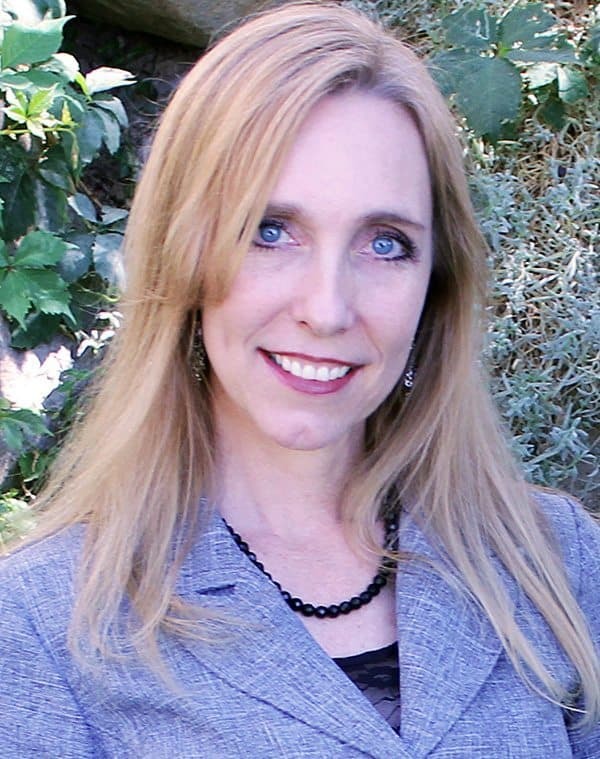 You are a gifted writer, and I hope you will continue to “shine bright,” too! I enjoyed reading your book about pets. I have a dog, who is 13 years old, and a Chinchilla, who is about 10 years old. The Chinchilla belongs to my youngest daughter, but she has moved away from home so I now care for him. Keep writing and sharing your talent. I remember when you were just a baby and came with your mom to the Deseret Book nearest me. Amazing job. 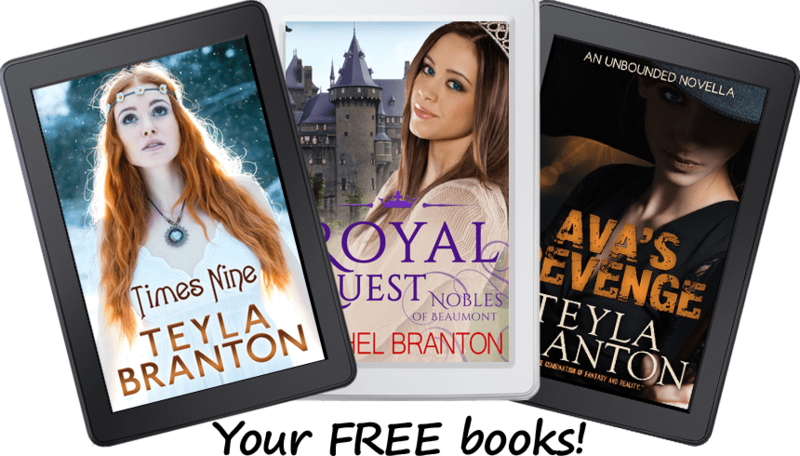 Keep up the great work and before you know it you’ll be a well known author like your mom. You are really good with your stories and trying to remind people about allergies. If I had a pet it would have to be a dog because I am allergic to cats. Keep up the good work. Hi, Lisbon! God bless you! I am from Venezuela, and I love read your books! Wow, Lisbon what a great talent you are honing. Seems like you were just a baby, how time flies. I enjoyed you writing very much. My daughter used to write books also. Now she is a songwriter. Keep up the good work you never know where it will lead you!